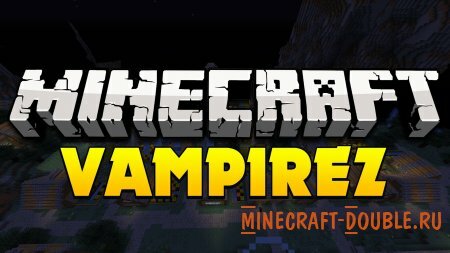 everythingminecraftblog | Minecraft recipes, tips & tricks, and games…basically, everything Minecraft! 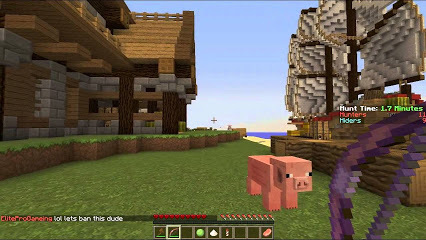 Minecraft recipes, tips & tricks, and games…basically, everything Minecraft! Hey guys! Today I am writing about Factions. 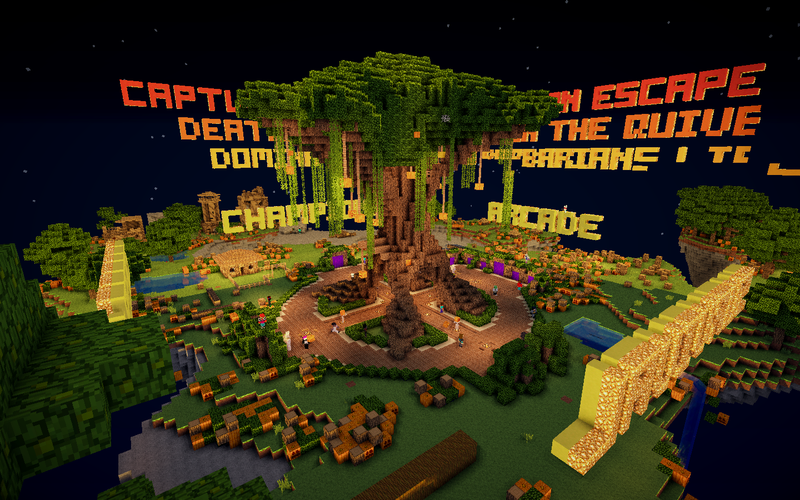 It is not considered a mini-game because there is no time limit or ending to it, but it is on most servers. It is survival, but you make factions (teams) with other people and make a home base. You also have to try to raid other people’s bases. A lot of bases are covered by obsidian. You can’t break into the bases because factions can claim an area, so people who aren’t part of the faction can’t destroy/build in the claimed land. To destroy obsidian bases, you have to keep shooting them with TNT cannons. 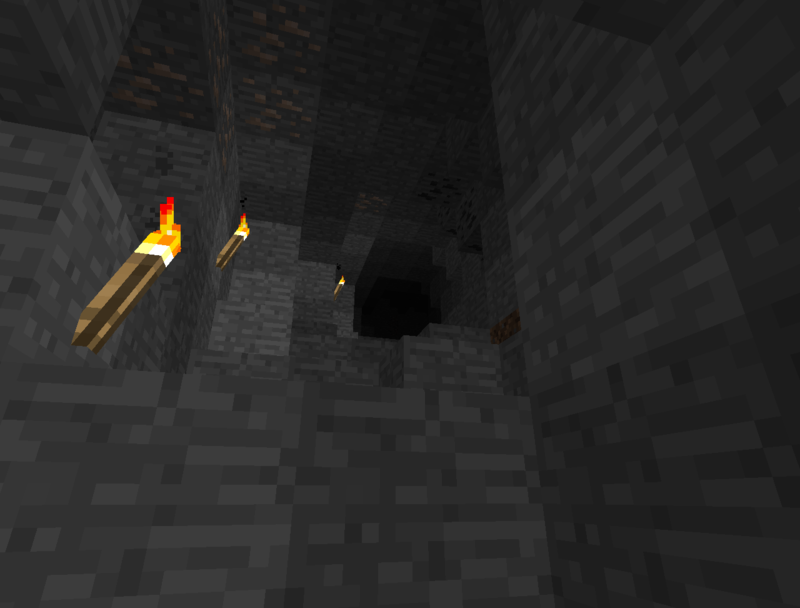 Some obsidian bases are also covered in water. This makes the TNT do less damage to the blocks of the base. 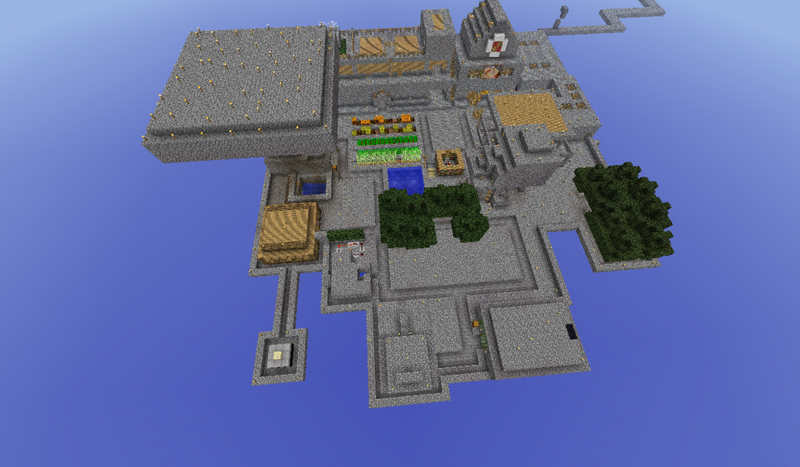 You will also find a few bases covered in bedrock. This makes it impossible to raid the base. 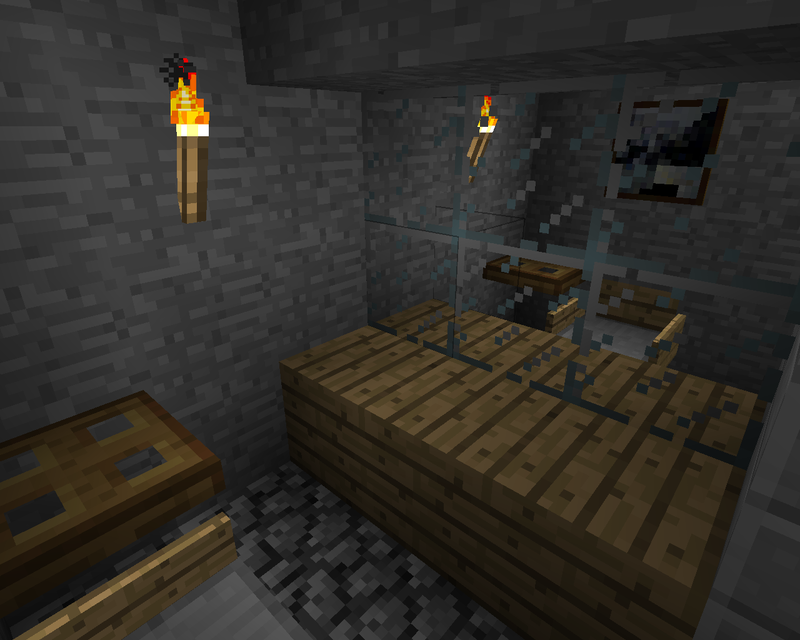 You can usually buy bedrock, but it will be very, very expensive. 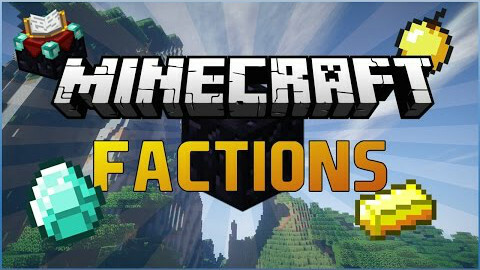 Most faction servers give you some items to start out with like armor, tools, food, blocks, and weapons. There are also kits that give you these things daily. Most servers allow you to donate for better kits and items. On most servers, there are also auctions run by the server where you can bid or auction your own items. To get money, usually you can vote using a link provided by the server or just sell your items. I think that everyone should at least try the game out. I enjoy it a lot. Hello guys. Today my web design teacher asked me to write about how my blog has evolved since I first started it. I first started this blog eight months ago for a web design class. I basically only did it because it was an assignment for the class. However, now I really enjoy writing for this blog, and I not only do it as an assignment but for fun also. In the beginning, I thought that I would run out of ideas to talk about, but I am still able to find something to write about. I never thought that the blog would have an average of five views everyday. Last year I only had about 80 visitors, but this year I have already doubled that. I have views from over 30 different countries. Last year I only got views from 2 different countries. My vision for this blog has changed a lot because it has already surpassed my expectations. 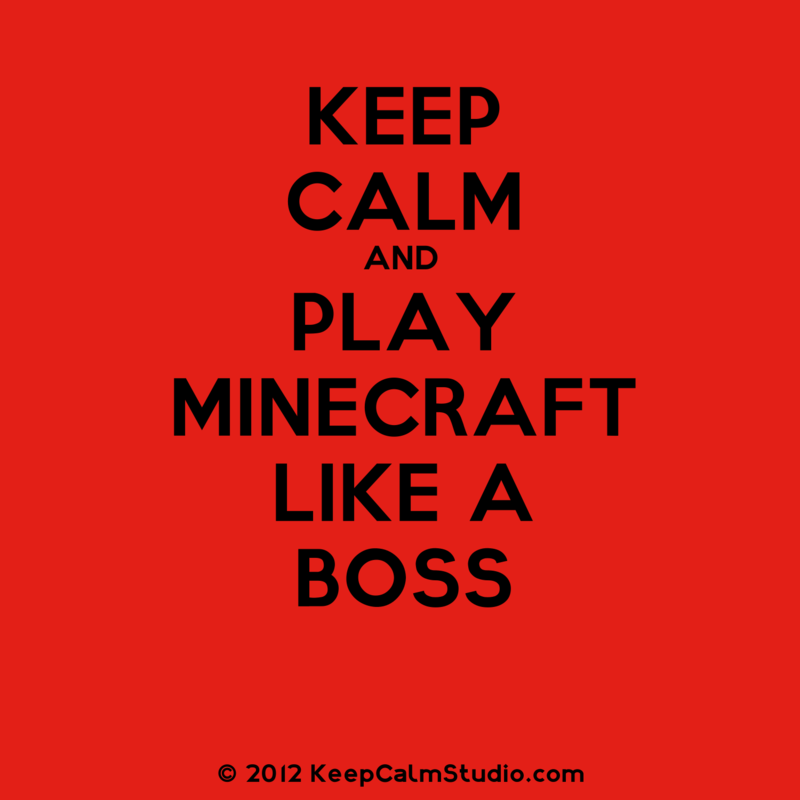 I plan to keep on talking about mini-games and tips & tricks as I run across them on the internet and as I play Minecraft. I would like to thank everyone who has subscribed and/or liked or even viewed my blog. Hello guys! 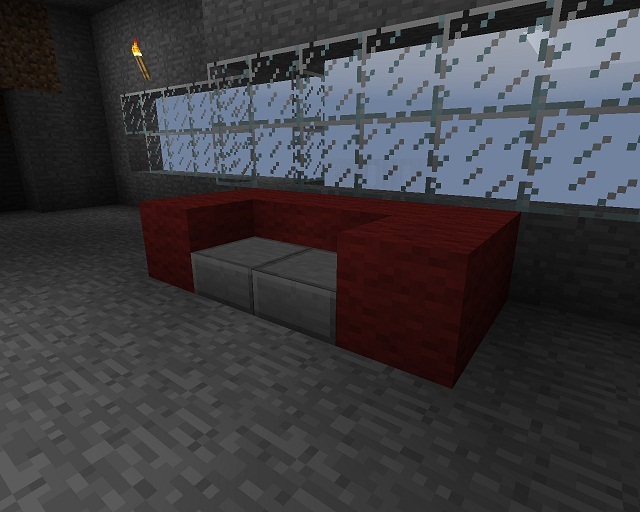 Today I am going to give a few Minecraft furniture ideas. 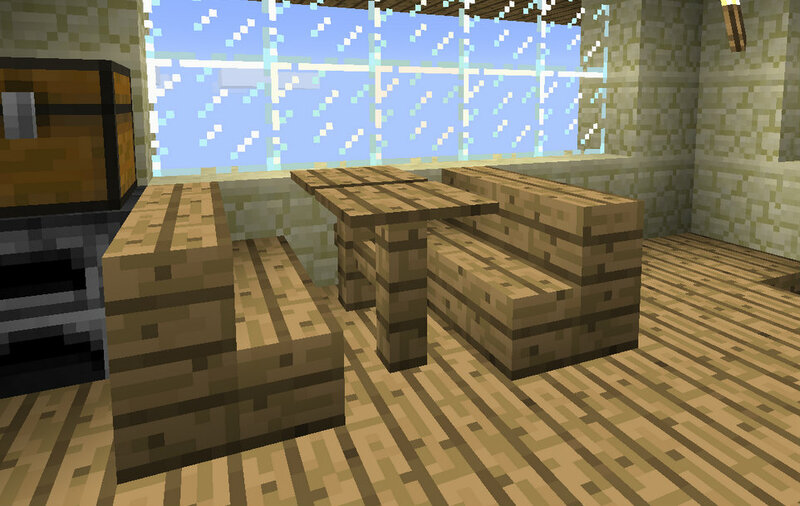 To make furniture in Minecraft, you just have to use certain blocks to make objects that look like real-life furniture. Hello Minecraftians! I’m going to share a few more tips and tricks. Tip #1 – You only need two buckets of water for an infinite water source. 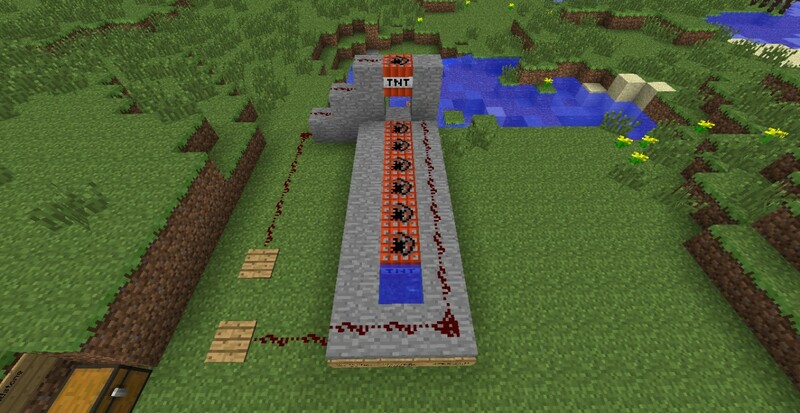 An infinite water source is where you can take water out from one water block using a bucket, and then it just refills itself from the water blocks next to it. First, mine a 1 by 3 by 1 hole in the ground. 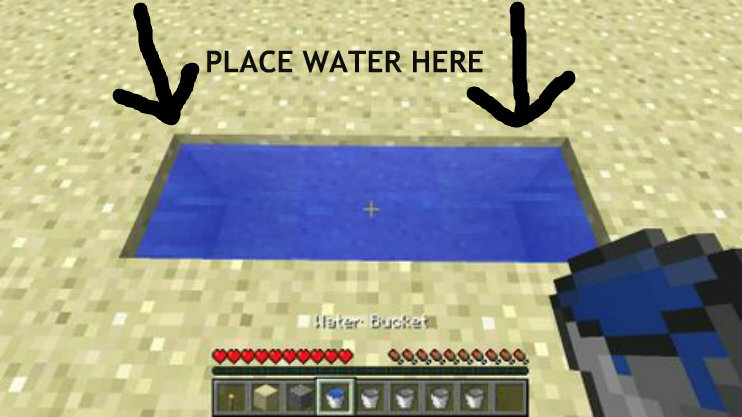 Then, place two buckets of water as the picture shows, and you will have an infinite water source. This is useful for the Skyblock mini-game since you have limited resources. 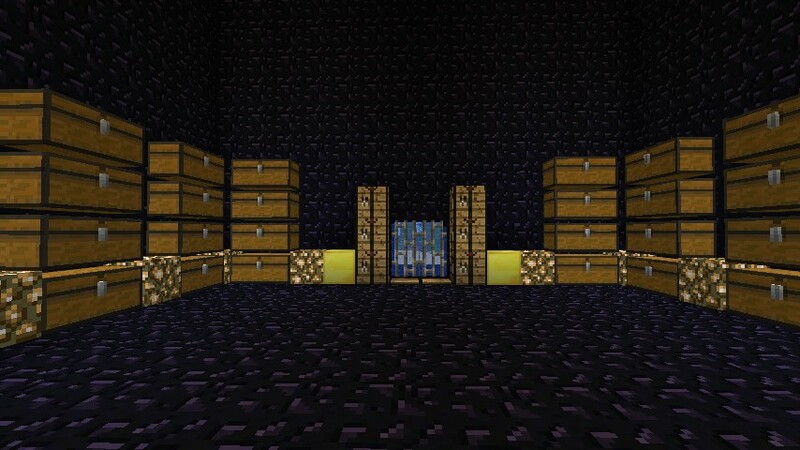 Tip #2 – Make a cobblestone base around your Nether portal in the Nether. 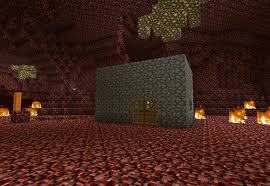 In the Nether, Ghasts can’t destroy cobblestone blocks with their fireballs, but they can disable portals. Build a base made of cobblestone around the portal you came through in order to protect it from the Ghasts. Trying to find a cave, but haven’t had any luck? 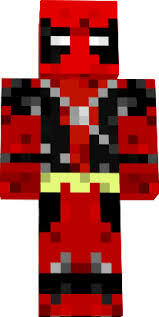 Just push a glowstone block into your head. This sounds very violent, but all you have to do is put a glowstone block on the end of a piston and activate it so that the glowstone block goes into your head. When you do this, you can see everything underground. 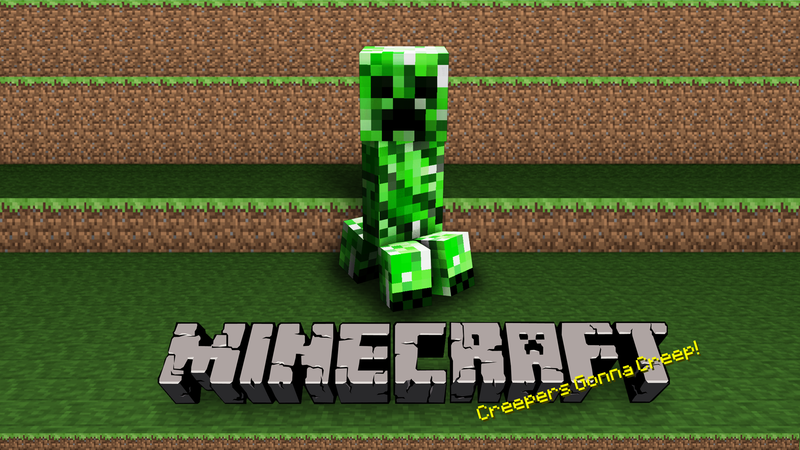 Hello guys, today’s blog is about Minecraft servers. 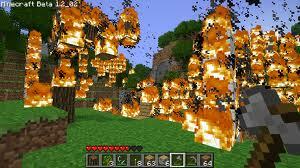 A Minecraft server is a world that any player can get into using a chosen ip address. An ip address is pretty much your ticket into the server. There are websites dedicated to listing servers and their ip addresses. 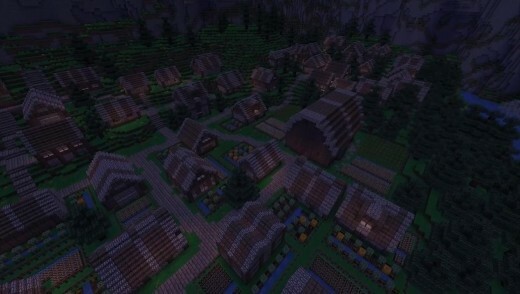 Most popular servers have a bunch of mini-games and the option to play normal survival. Survival on a server is just like playing single-player Minecraft except with other people. The difference between survival and mini-games is that mini-games only take about 20 minutes while survival goes on indefinitely. Each mini-game is in a different world. That means when you select a mini-game, you get teleported to that specific world. Survival is the same. You also have the ability to host a server, but you have to download a lot of software, or you can hire someone else to host one. The advantage to having your own server is that it could be profitable (people donate to the server) or you could keep it as a private server that only chosen people could join. The most popular servers have thousands of people on at a time. There is also a LAN server. LAN stands for Local Area Network. These servers only allow players to join if they are near the person hosting the LAN server. LAN servers only allow 20 people on at a time, while normal servers can hold hundreds of thousands of players. 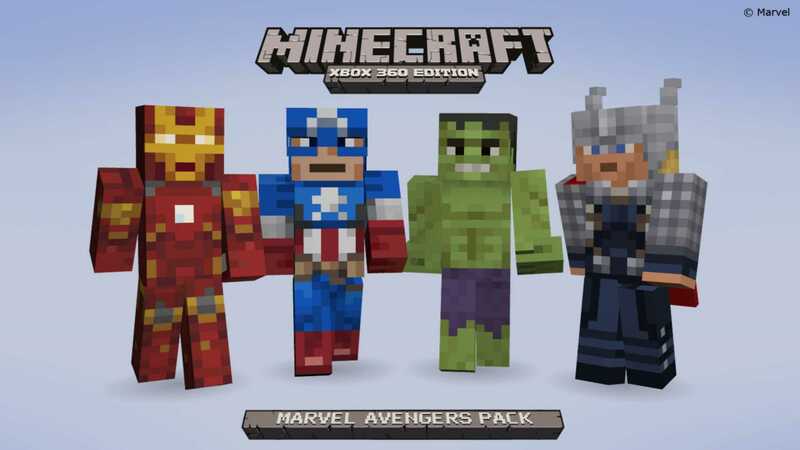 Any person with Minecraft can host a LAN server, which means you do not have to download a bunch of software. Here are a couple famous servers. Hello Minecraftians! 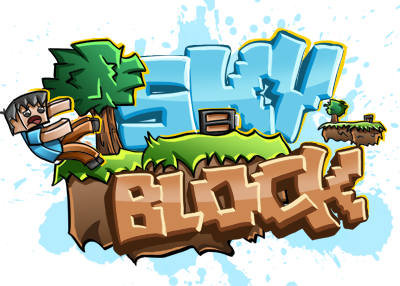 Today’s blog is about the Minecraft mini-game Skyblock or Skyblock Islands. 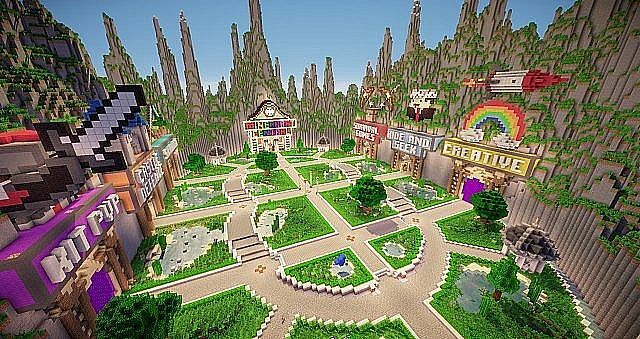 This is similar to the Minecraft mini-game Skywars, but instead of trying to kill other people, you have to try to survive and thrive on your tiny island. You will also want to expand your island. 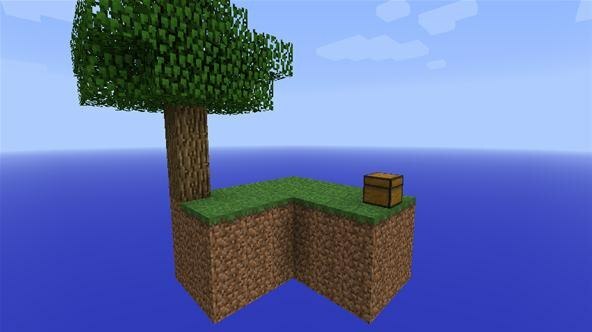 To begin the game, the server always gives you a little island, a tree, and a starting chest. The normal starting chest has one bucket of lava, two ice blocks, a couple pieces of watermelon, a piece of sugar cane, a normal seed, a pumpkin seed, a red mushroom, a brown mushroom, twelve strings, a bone, and a cactus. 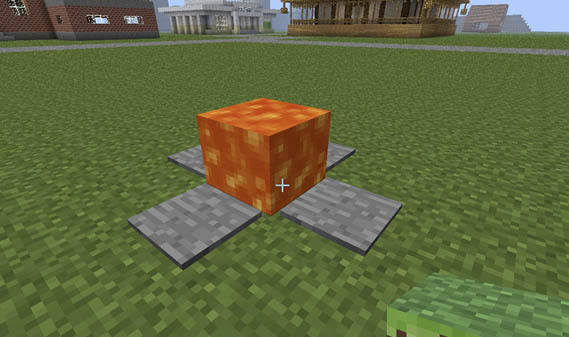 The two ice blocks are there to make an infinite water source, and the lava is supposed to be combined with water to make a cobblestone generator. When you mine the tree, which you start with, you need to make sure that you get at least one sapling from it so that you can replant the tree and get more wood. On most servers you can sell and buy things from the server and get money (not real money but money that you can use on the server). You can buy, sell, and trade items with other players by giving them money or other items. Most servers will give you some money to start out with. This is a fun mini-game, but when you play it, chances are you will fall off the edge of your island and die a couple times, but of course, you will spawn back on your island. Because of this, you should not keep very many resources in your inventory. Hey guys! Today’s blog is about some more tips & tricks. Tip #2 – Never put a pressure plate outside a door. 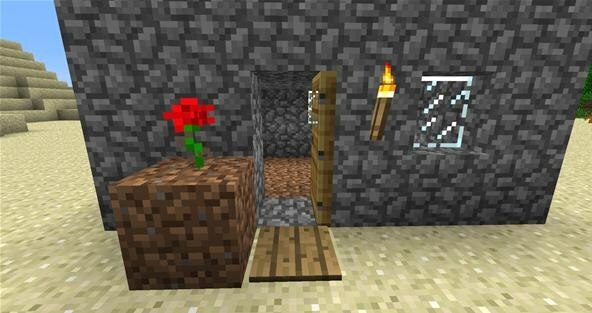 …mobs can step on the pressure plate, open the door, and walk in your base. A good way to get seeds or harvest your farm is to put water on your farm. 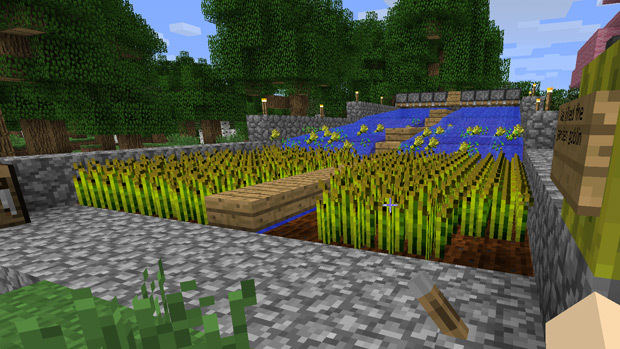 This destroys all of the grass or wheat and gives you the resources from it (i.e. harvested wheat and seeds). You can also use this to make an automatic farm by putting a water bucket in a dispenser and activate it by a redstone signal. This will place the water on the ground, and it will flow on to all of the wheat in your farm. When you put torches down in a cave, always put them on the right side so that when you need to get out of the cave, you can just follow the torches on the left side. Hello fellow Minecraftians. 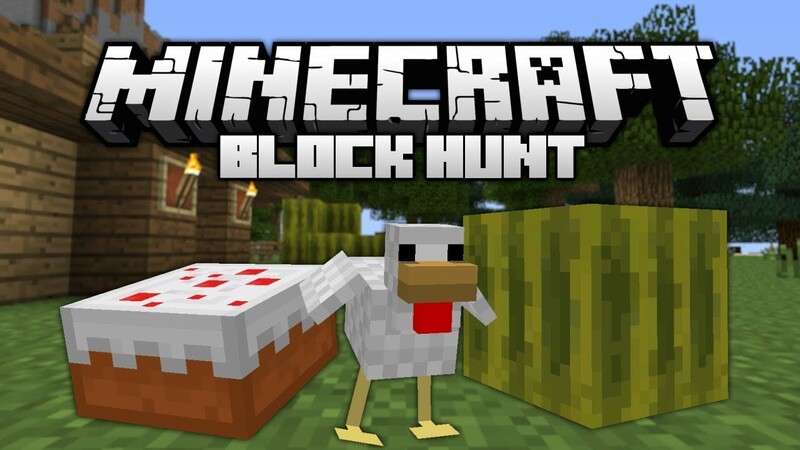 Today I would like to tell you about the Minecraft mini-game Block Hunt or Prop Hunt. It is pretty much hide-and-seek. There are about 30 people in a game. About two-thirds of them are disguised as blocks and have to hide. The other third of the people are trying to hunt down and kill the hiders. When you are a hunter, you usually get a sword, a bow, and armor. On some servers the hiders get a sword and bow too. 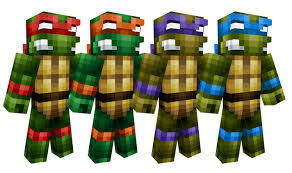 The hiders have the huge advantage of being able to transform into any block or mob. The hunters cannot tell a normal block from a person disguised as a block. This means the hunters have to watch for the hiders to move, and they try to hit random blocks hoping the block they are hitting is a hider. The aim of the game for the hiders is to stay hidden for a certain amount of time, which differs by what server your are playing on. If you are a hider and you die, then you become a hunter. The aim of the game for the hunters is to hunt down and kill all of the hiders. If you die and you are a hunter, then you are out of the game. If you are hiding, and the time runs out, you and all other hiders still alive win the game. However, if the hunters are able to kill all of the hiders, then the hunters win. I have not played this game much but would like to in the future. 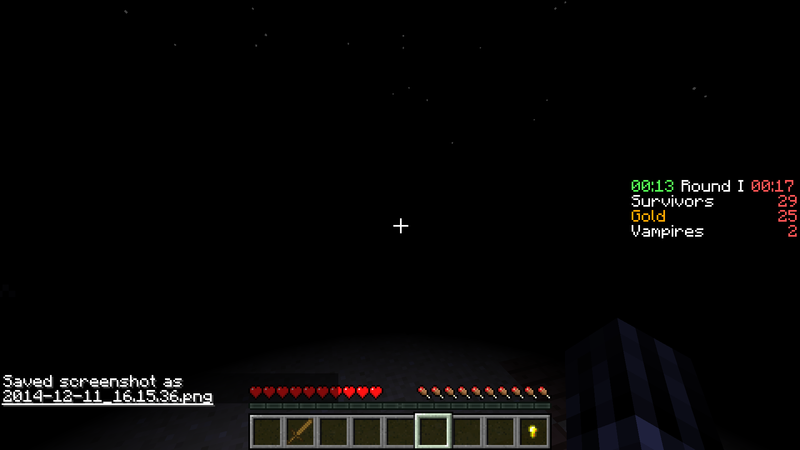 As you can see, it is better to become a hider because if you die while being a hider then you become a hunter. This gives you the chance to try both roles. 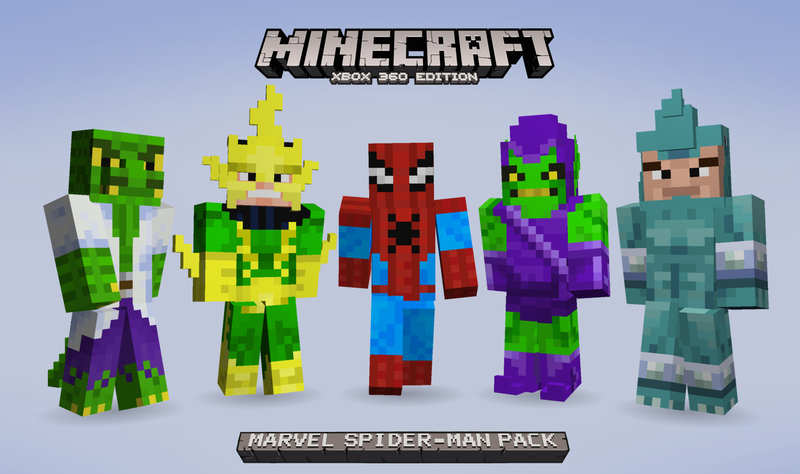 In the Minecraft world, you can change your skin to look like just about anyone. There are so many more that you can find. The list of skins is just about endless. 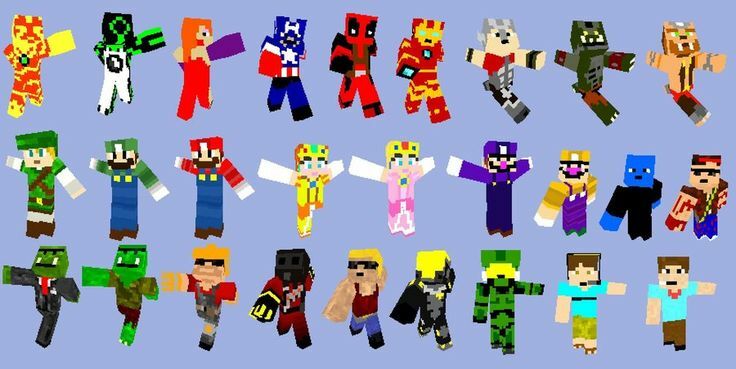 You can find Halo characters, Mario and Luigi, an upside-down Steve, a creeper, a hoodlum, a football player, or even Assassin’s Creed characters. I write my heart out for the depressed who DESERVE to be happy, I write for the alone who DESERVE to be found, I write for the worthless who DESERVE to feel worth it, and overall I INSPIRE the ones who feel purposeless. Why listen to people who have no experience with servers tell you about servers?